In summer do you spend long hours exposed to the sun in the Jacuzzi, hot tub or swimming pool? Or do you prefer to enjoy water and bubbles only for a few minutes?, it is important you protect your body from the sun. Especially, in the middle hours of the day. In ProgibeSPA we give you some advises as to avoid that your free time in the water becomes a nightmare in the long run. One of the most important aspects when you come under the sun, is to use a sun protection that protects you from ultraviolet rays. 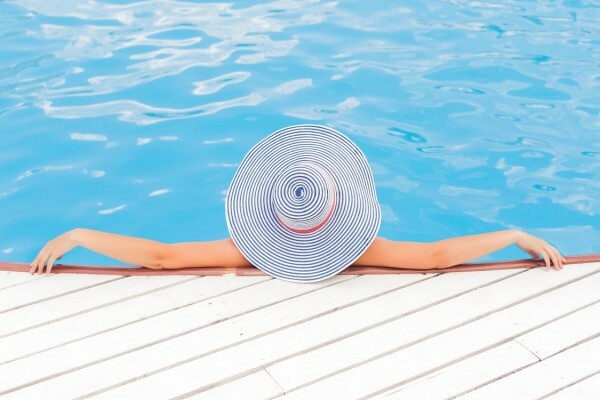 In addition, If you want to enjoy that time in a hot tub or swimming pool it‘s necessary to choose a waterproof cream. Not all sun protectors are of the same quality and not everybody should use the same. It is important that you choose one that benefit your type of skin, especially during the first days of being in the sun. On the other hand, we must have in mind that the cream has effect during a specific time period so we have to put solar protection every two hours, particularly if we are in the water. In addition, it’s also advisable that the cream is not under protection 30. Eyes are one of the most sensitive parts of our body and they suffer with solar radiation. 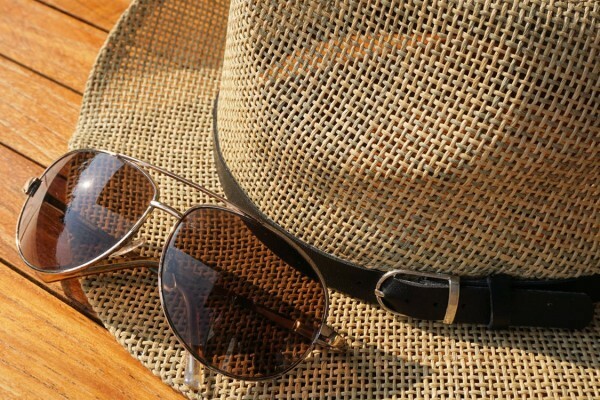 For this reason, it is necessary that you take care and protect your eyes with an homologated sun glasses. They prevent that solar radiation to damage your eyes. Do you know that hats or caps are trendy? They are important accessories fight the sun. Don’t forget to take it when you go and spend some time outdoors. 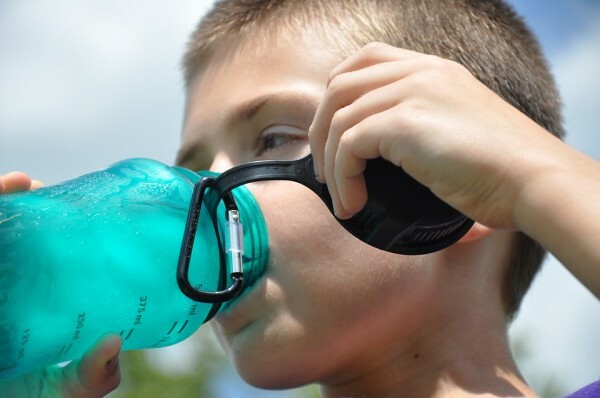 Another factor to avoid any health problem caused by the sun is drinking a lot of water. Take always with you a bottle of water and don’t forget to drink during all of the day. 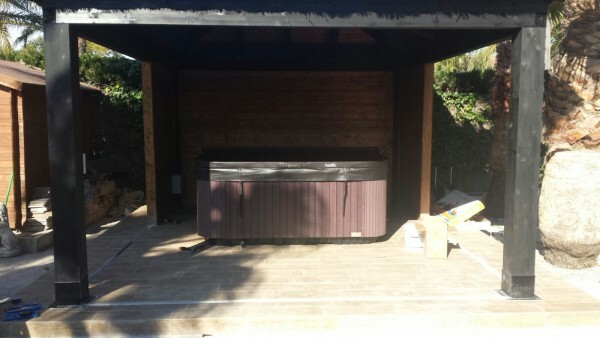 Installing a shade area where you have an exterior jacuzzi or swimming pool is an advisable option to reduce the amount of time we spend in the sun. What are you wainting for? Put on your swimsuit , take our advises and spend an unforgettable summer! Previous Previous post: Spas, how can you improve the health of your feet?